Hurry! 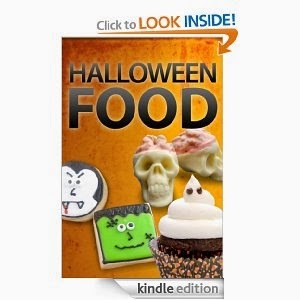 Right now you can get the Halloween Food eBook for the Kindle for FREE! This price coulod change at any time so hurry! Trick out the treats for your next gathering of ghouls with these 20 Halloween food projects.